It is multidiscipline contest for Painters, Digital Artists, Writers, Jewelry Designers, Fabric | Textile Artists, Photographers and Sculptors. Join them, win-win for all!!!  ShowFlipper Entertainment and Productions Private Limited presents - SF MEGA CONTEST. It is multidiscipline contest for Painters, Digital Artists, Writers, Jewelry Designers, Fabric | Textile Artists, Photographers and Sculptors. 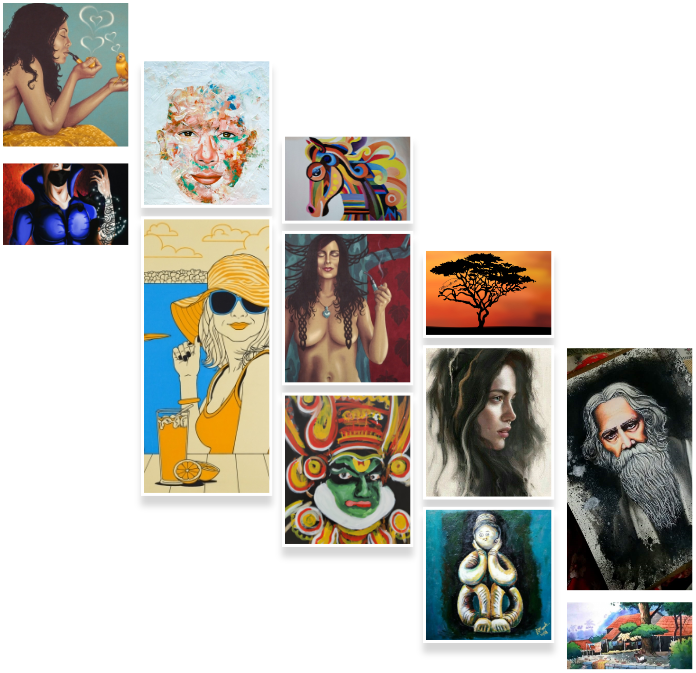 The aim of the contest is to promote established as well as new and upcoming artists, writers and designers to showcase and sell their works and creativity. Contestants register for the contest on www.showflipper.com by registering to the website. Create your account and fill in all your details. Upload a JPEG image with the given specifications as a contest entry on ShowFlipper. Receive confirmation message that your submission has been accepted. Use your ShowFlipper profile to sell, post your 'shows' and earn from their popularity. Participants already registered with ShowFlipper are also eligible to compete in the contest. The prize money would be disbursed directly in the Winner's account as soon as the winner is declared. You are the original creator of the work you are uploading. You are of age 18 years and above. Any artist, writers or designers from any part of the world can join this contest. Painting, drawing, sketching, graphic art, illustration, digital painting, book, poetry, sculpture, fabric art, jewelry design. Any products that has won previous accolades cannot be a part of the contest. All kind of products shall be uploaded as a JPEG image with file size no more than 1 MB. The image shall have complete product specification details such as name, physical dimensions, medium, genre, style etc. The said product should be the artist's own intellectual/creative property. Your work is an original and genuine piece of work which can be inspired but not copied or plagiarized. You must submit a minimum number of three images per contestant for participating in the contest. The entry must be submitted before the deadline mentioned. If the entry doesn't meet the requirements as stated in the photo specifications; ShowFlipper reserves the right to reject that particular contest entry and not consider it for the competition. Submit essential documents to prove that the submission is original. The contest organizer has the complete authority to change the rules of the contest. The contest organizer has the right to eliminate any contestant like, in case of fraud, plagiarism, and other reasons that may give a participant undue advantage over fellow competitors. The final decision is not open to appeal. TRP stands for talent rating points.The show with highest TRP with SF MEga contest. Views: How many people visited and viewed the product in particular timeframe. Likes: How many likes were gathered by a particular product in a particular time frame. Comments: How many comments were garnered by a particular product in a particular time frame. The winner will be decided based on the average of all three.